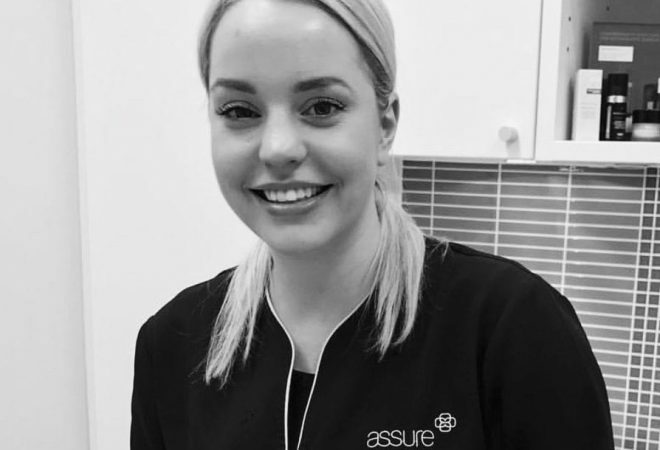 Have you met our gorgeous new dermal therapist Caitlyn? She’s pictured here with her beautiful, dewy skin and we are offering a summer refresher peel followed by a mask for only $89 when you book with Caitlyn during the month of January and February (normally $125). Caitlyn will choose a mild gel chemical skin peel to suit your skin, following it with a relaxing mask treatment (45 minute treatment).